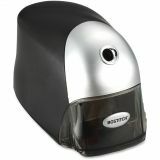 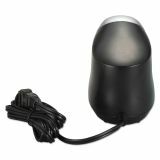 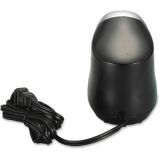 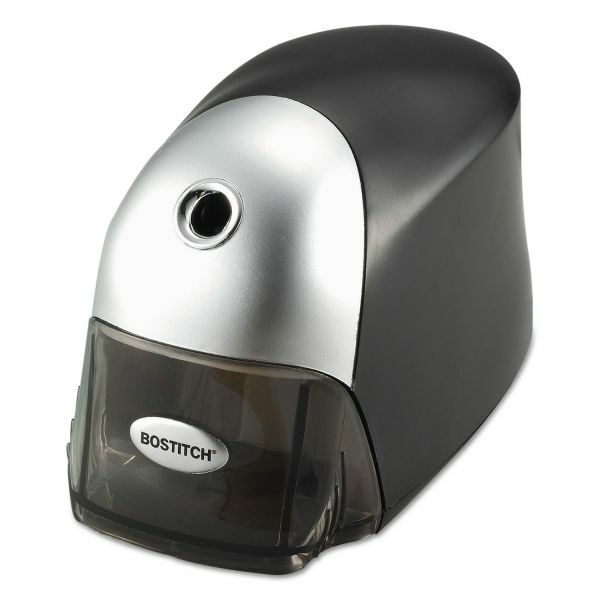 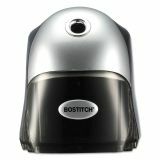 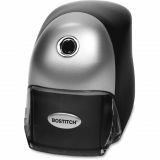 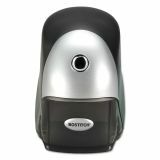 Bostitch QuietSharp Executive Electric Pencil Sharpener, Black/Graphite - Keep your office looking sharp with the sleek and modern QuietSharp Executive™ Pencil Sharpener. 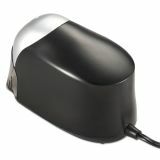 Sit back and let the Tip Saver Technology™ form the perfect tip, extending your pencil life. To save you precious time, the HHC™ cutter technology sharpens 65% faster** and improves cutter life up to 6X*. 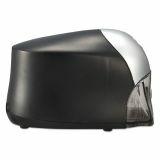 Staying on the brink of technology, the powerful QuietSharp™ theremally protected motor is engineered for maximum power, reduced noise, and long life. 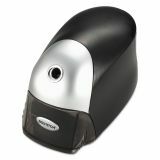 Sharpen your heart out in style with the QuietSharp Executive™ Pencil Sharpener.